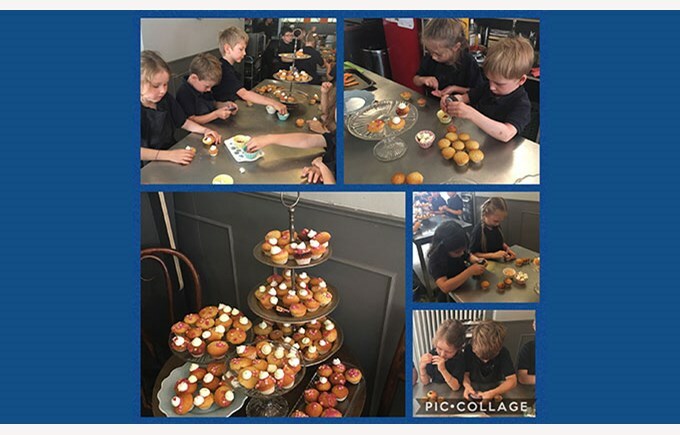 The children prepared their own meal, starting with some baking. 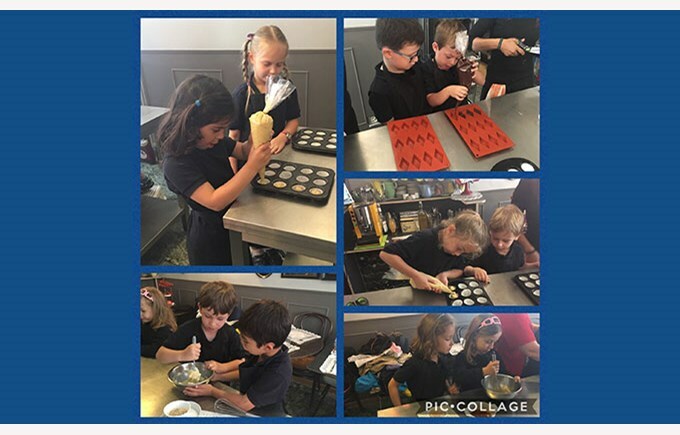 They made some tasty chocolate treats and blueberry muffins. Then it was time to start making pink beetroot buns for the burgers. Meanwhile, another group was preparing pomegranate icing to decorate the small muffins. 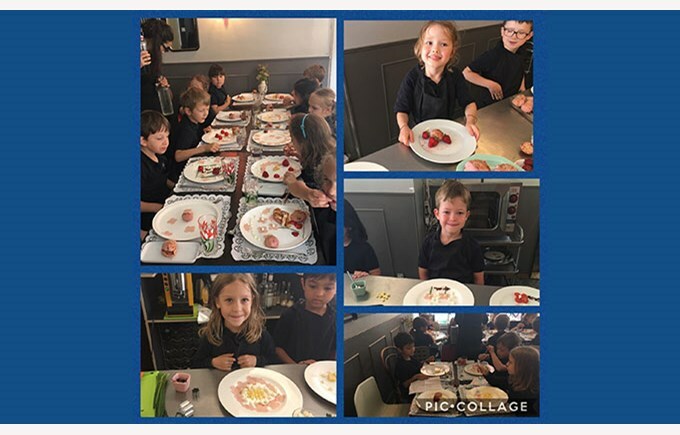 Afterwards, each child was able to compile their own plate creating a landscape with the ingredients available. All of this accompanied by a delicious chicken burger and sweet potato fries. 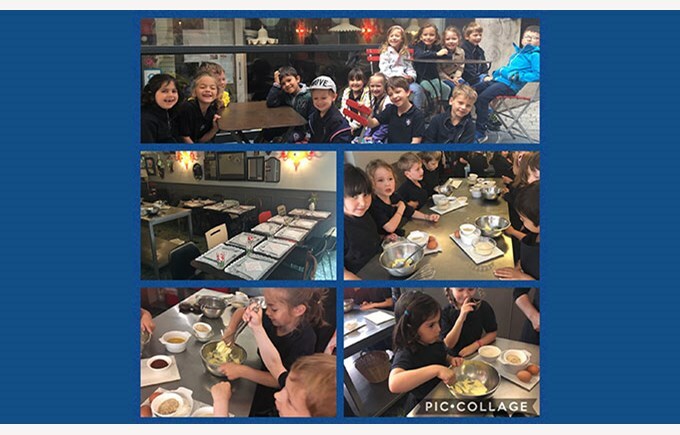 For dessert, the children mixed some yoghurt, whipped cream and honey in order to create a face from the creamy mixture. All this coupled with some seasonal fruits and the delicious baked goods prepared earlier. “It was all delicious!” the kids said.